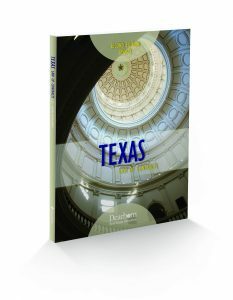 This edition covers all the topics required by the Texas Real Estate Commission (TREC) and includes updated information regarding loan estimates and closing disclosures. Key terms reinforce terminology, and unit summaries emphasize important concepts or serve as a quick refresher of unit content. Instructor Resources include outlines, exams, scenario exercises, instructor manual, and PowerPoint presentations.